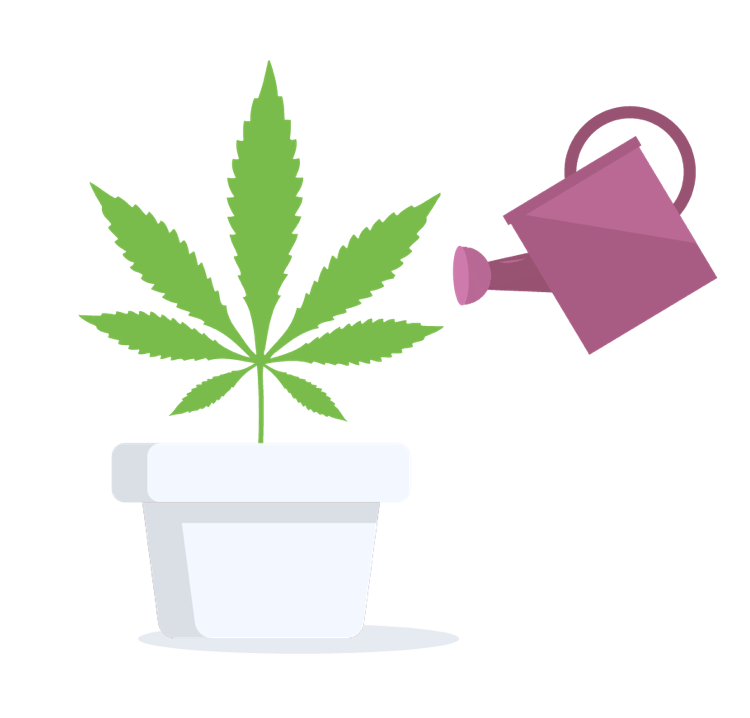 Where can you buy cannabis in British Columbia? 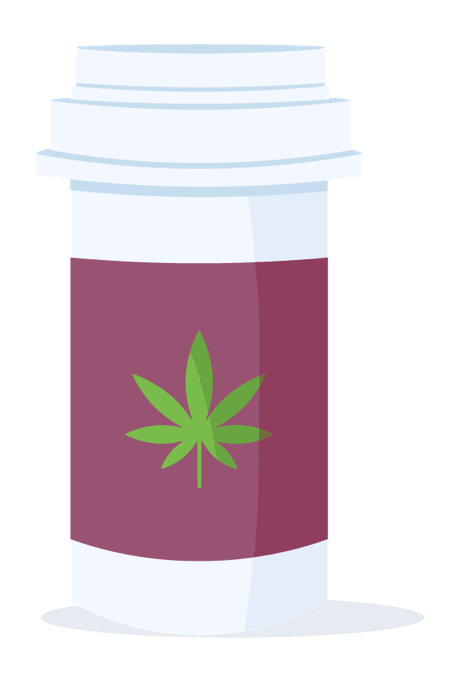 Cannabis is sold in privately owned stores and in BC Cannabis Stores (BCCS) operated by the BC Liquor Distribution Branch. BCCS also has an e-commerce website for online ordering. Only a single licensed retail store is expected to be open by October 17, 2018: the BC Cannabis Stores location in Kamloops. Luckily, there are dozens more expected to open soon. 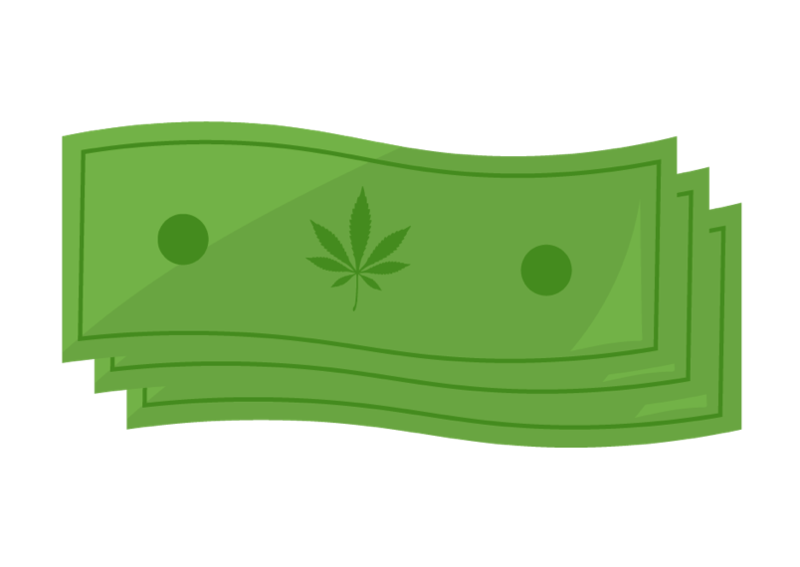 To find the retail cannabis stores in British Columbia near you, use Leafly’s Store Finder. It’ll map nearby stores and connect you to each store’s updated menu. You can grow your own cannabis strains at home for personal use in British Columbia. Sales tax rates of 5-15% may be applied by each individual province in addition to the federal excise tax. Further details are forthcoming, but British Columbia municipalities have requested 40% of provincial revenue for the first two years, and revenue in excess of projections will be shared equally between provincial and local governments.